Having successfully managed villas, houses and apartments for many years, we can organise any and every aspect of property care and maintenance. 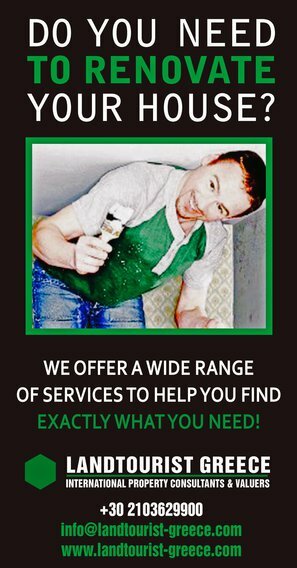 Our vast experience allows us to deal with any situation or requirement quickly and professionally including cleaning, general maintenance, decorating and home improvement. Having the right connections to reliable professional tradesmen enables us to get the job done perfectly, on time, every time. 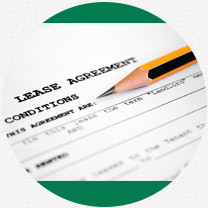 Our job is to handle tenants-related issues, paperwork and filings so you do not have to. Undertake legal, financial, tax and technical consulting services on any issue of your property. Property cleaning in preparation of renting to new tenants. This service includes balconies, terraces and the arrangement of outdoor furniture. Necessary repair work completed quickly and efficiently by qualified craftsmen. Quotation and organisation of home improvement projects including: Painting, electrical work, tiling, carpentry etc. We list your property, find the right tenant and complete all the required paperwork. Contact us today and find out more about our services!